Join us for our first canning release party! Immersion is proud to now offer our beer in cans and want to celebrate with our fellow community of craft beer lovers with food, music, and plenty of quality craft beer in the back of our brewery party! 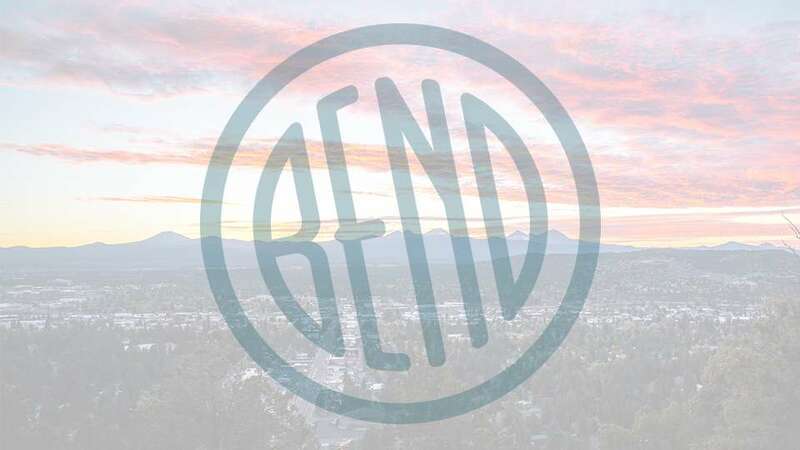 Featuring live music from ToastandJam a “rootsy” Bend, Oregon based duo featuring Ben Delery and Jeff Miller on two acoustic guitars with dynamic vocal harmonies.